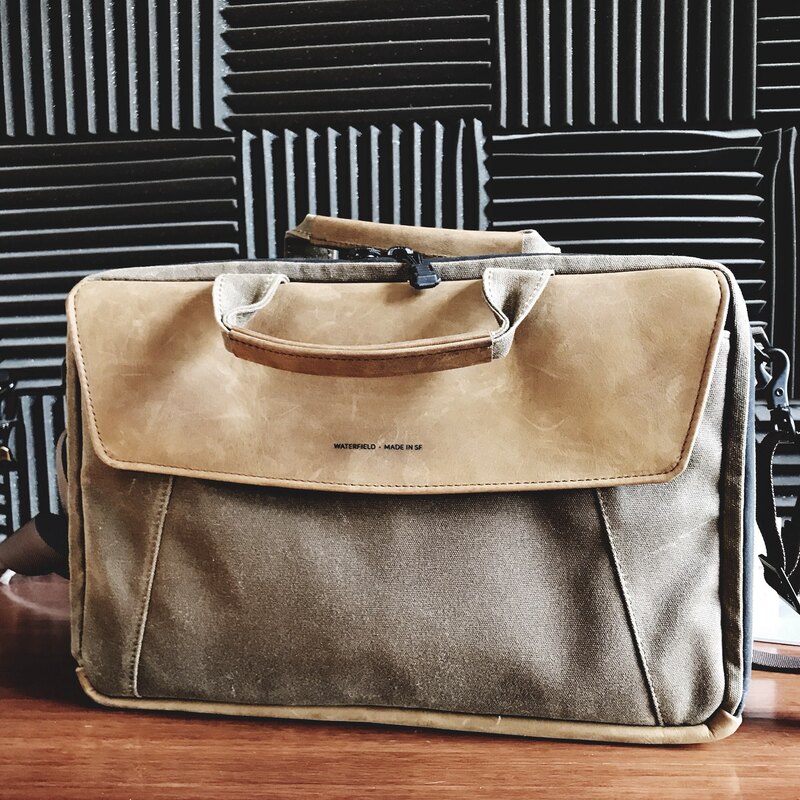 Very pleased with my new Air Porter from Waterfield Designs. Looking forward to writing up a full review. A lot of smart thinking went into this bag.